The longest operating hotel in Santa Cruz county is now a great investment opportunity. This historic Hotel, Restaurant, Bar and Event site is approx. 90 miles from the San Francisco Bay Area, a scenic 30 miles from the Monterey Penninsula, and just minutes to local beaches. 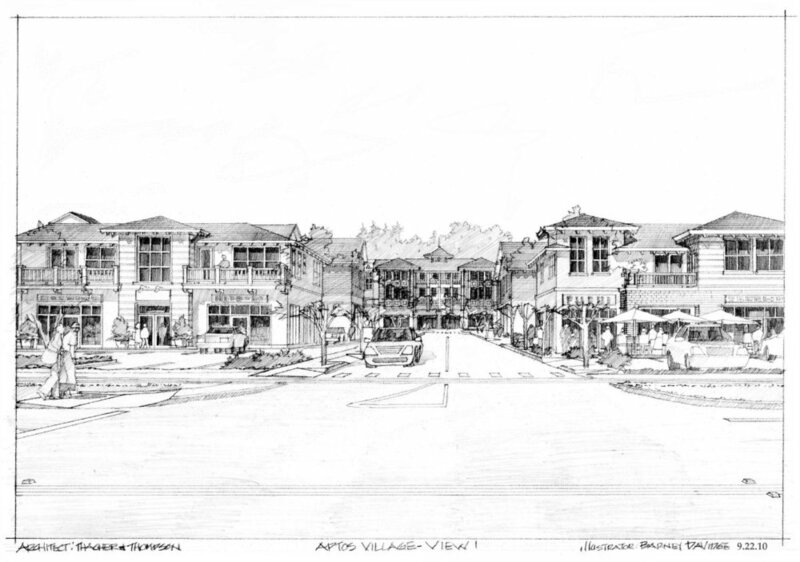 An important component to the value of this site is the Aptos Village Re-Development Project which will be constructed on 3 sides of the Hotel making it central to the project. This is a mixed-use (re)development project over a decade in the making. For more information about the project, Call Dani Weiner at 831-227-4016. 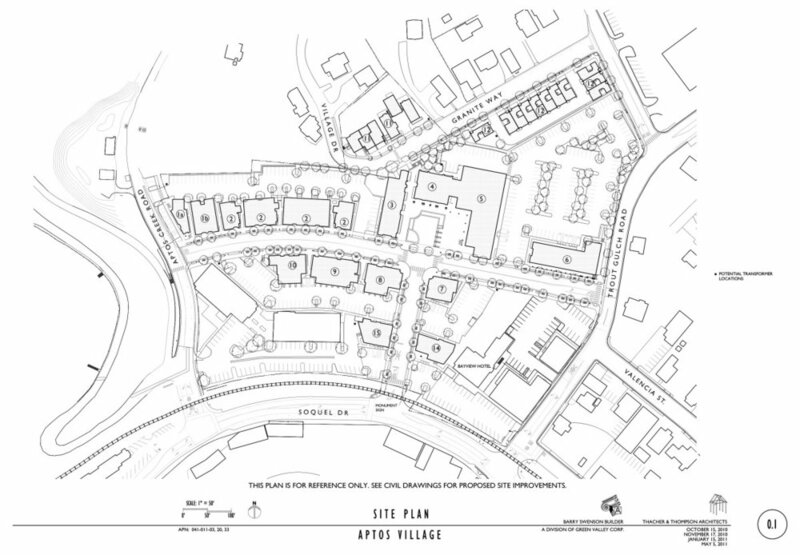 Ideally located at the entrance to the Forest of Nisene Marks, this is an innovative & resource-efficient project that re-establishes the Village as the Civic Heart of Aptos. Quaint Aptos Village offers a variety of retail businesses as well as Aptos Village Park, the site of large scale concerts and special events drawing thousands of visitors from outside the area each year. From "The Village", visitors enjoy a picturesque 5-15 minute drive to all of the recreational activities associated with Santa Cruz County. At Aptos Village you are truly stepping back to days gone by. A simpler time where life strolls by at a leisurely pace. Where you know your neighbors. Quaint shops, a variety of restaurants for any occasion. Even a historic apple barn, which will house a new neighborhood grocer. It’s all here in the heart of Aptos, thoughtfully planned among 11.5 acres, 65,000 square feet of commercial space and 69 homes. Nestled between trees and the ocean, this traditional, pedestrian-friendly town square provides timeless architecture and small town charm that harkens back to another era, while providing all the luxury and energy efficiency of today. This is a mixed-use (re)development project over a decade in the making. For more information about the project, Call Dani Weiner at 831-227-4016.